Q1. Can you confirm that as a UK passport holder, I no longer require a visa to enter Kazakhstan? Yes: Under the new visa rules, citizens of 20 countries (including the United Kingdom, United States of America, Germany, France, Italy, Malaysia, Netherlands, United Arab Emirates, South Korea, Switzerland, Spain, Belgium, Hungary, Monaco, Singapore, Australia, Norway, Sweden, Finland and Japan ) do not need a visa to enter Kazakhstan as long as they stay for less than 15 days at each entry. This rule is effective from 15 July 2015 to 31 December 2017. Q2. Does the above rule hold regardless of the purpose of my visit? Yes, citizens of the above-mentioned countries, whether tourists, investors, or else, can stay in Kazakhstan for up to 15 days without a visa. Q3. What do I have to present at the customs if I am entering Kazakhstan without a visa? In such case all you have to show to the customs officer is a valid passport (see the list of 20 countries) and a completed immigration card that is available free of charge at the border. Q4. Do I have to register with the local police? 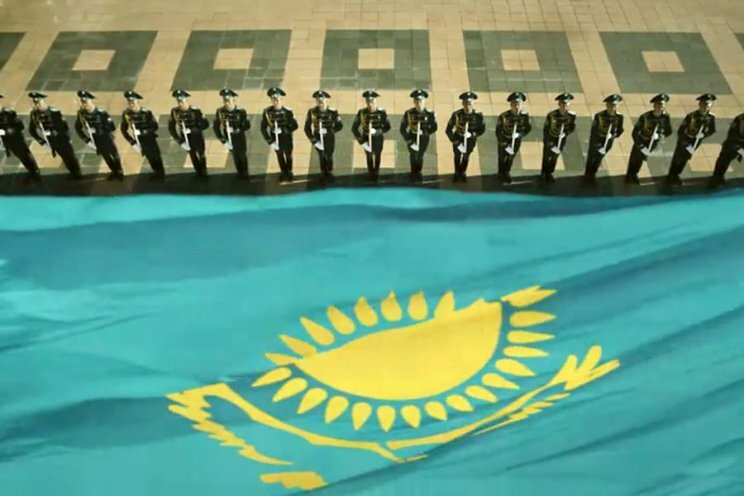 Yes, if you cross the border by car, motorbike, cycle or train, you will need to register at the local migration police within first 5 days of arrival to Kazakhstan. Please note, for those who travel by plane, there is no need to register at the local migration police if they stay for less than 1 month, they will be registered at the airport border by filling up migration card. Q5. Does the above rule hold if I travel by car/bus/train? Yes, entering Kazakhstan by land is the same as entering Kazakhstan by air. However you will need to register at the local migration police within first 5 days of arrival. Q6. Can I use the above rule to enter Kazakhstan while my multi-entry visa does not allow me to do so? Q7. Can you please speed up the processing of my visa application or can I pay extra to process my application within one day? No, we do not offer any service that regards a faster processing of visa applications. Please allow at least 5 working days for your application to be processed, regardless of citizenship or visa type. What is the nearest airport to the London embassy? London City airport is nearest to the US embassy in London.